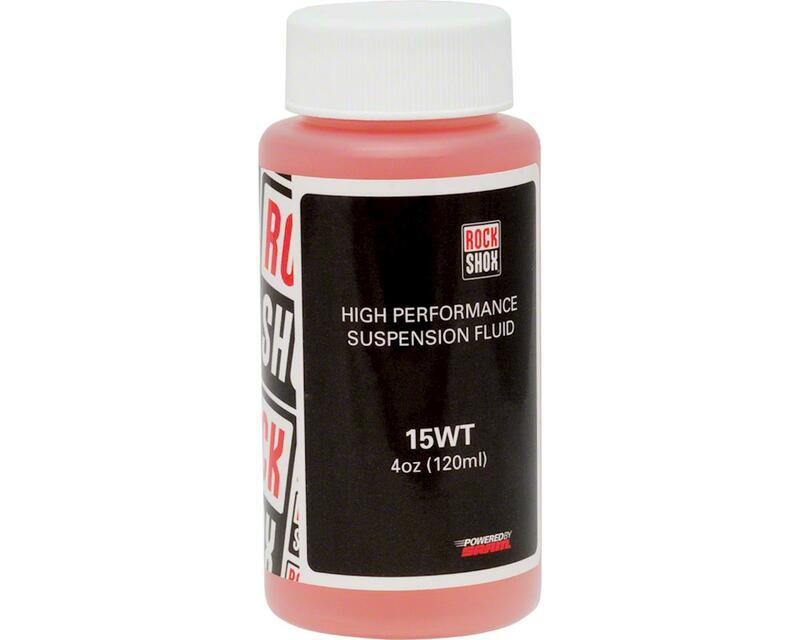 RockShox's Suspension Oil available in different weights to match the most popular suspension fork and shock setups. Recommended for use in all Rockshox brand forks. Refer to your suspension component's service manual for specified oil volumes and weights.